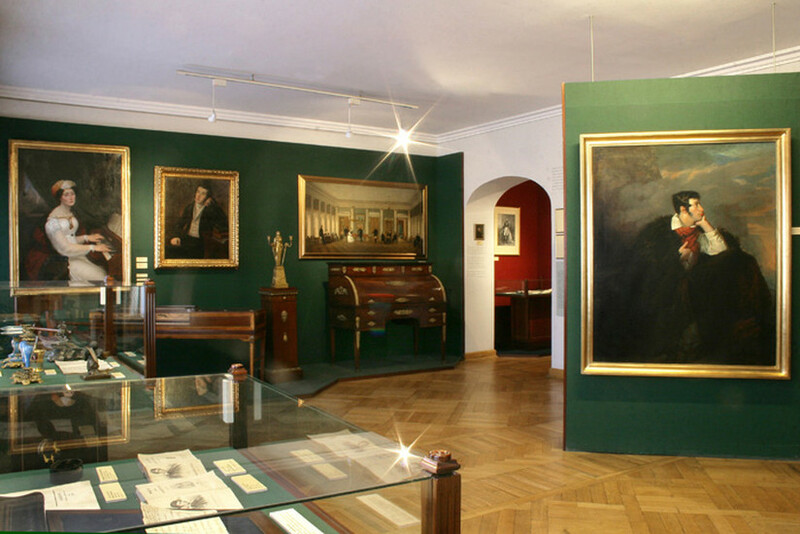 Find out about the smart Alec who inspired Romanticism in Poland. 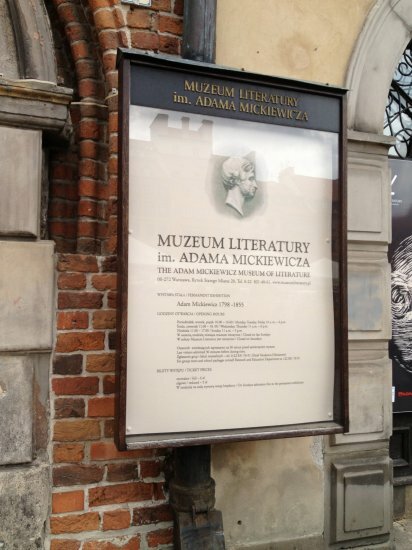 As well as having a number of manuscripts and historical artefacts connected with Mickiewicz, the museum also has exhibits connected with other leading Polish writers. 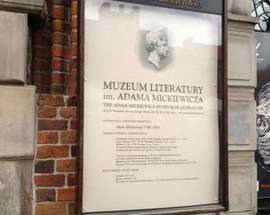 If Polish writers are your bag be sure to check out the three other related sites that are part of the city's Museum of Literature and celebrate historic authors: the Władysław Broniewski Museum of Literature at ul. 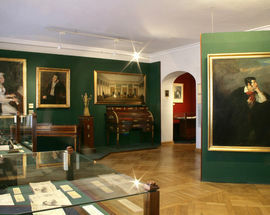 J. Dąbrowskiego 51, the Andrzej Strug Museum of Literature at Al. 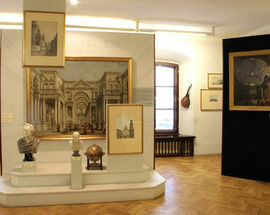 Niepodległości 210/10A and the Maria Dąbrowska Museum of Literature at ul. Polna 40/31 temporarily moved to Rynek Starego Miasta 22/24. Open 10:00 - 16:00. Wed, Thu 11:00 - 18:00, Sun 11:00 - 17:00. Closed Sat and every last Sun of the month. 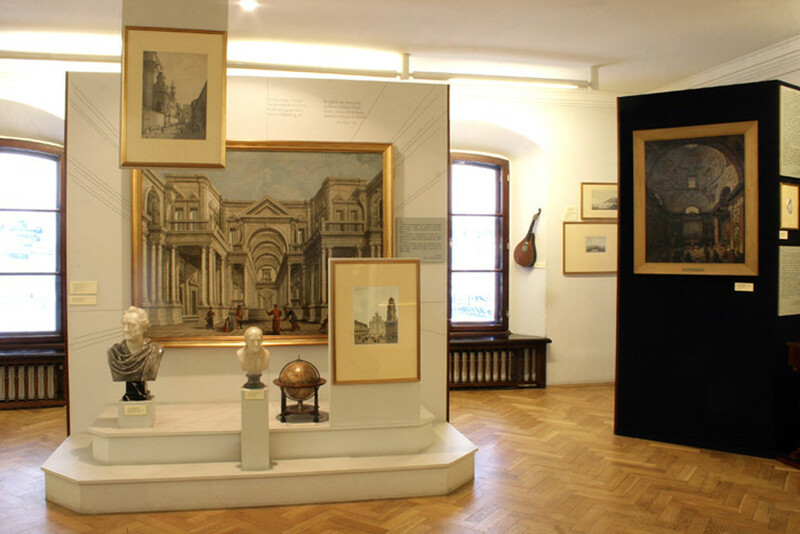 Admission 6/5zł, Sun is free for the permanent exhibit. 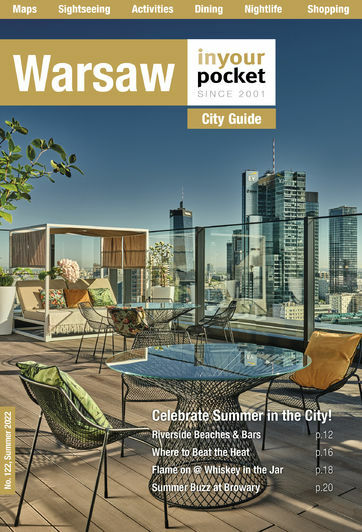 Children and students up to 26 years of age pay 1zł.